Fold mountains provide a challenge for humans in many ways. What are the uses of this terrain around the world? And how do these effect the environment of fold mountain ranges? The impressive terrain formed by fold mountains offer opportunities for farming, forestry, mining, hydroelectric power and tourism. In the European Alps, forests have been cultivated for fuel, while in the Andes extraction of natural resources has created a large mining industry. Fold mountains' steep slopes and fast-flowing water provide the means to produce large amounts of hydroelectric power. 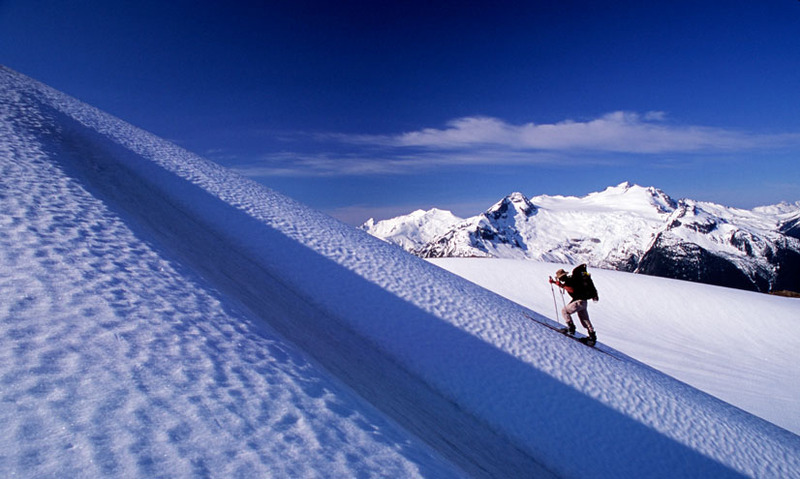 Mountain terrain attracts tourists too, offering winter sports, hiking and climbing activities to visitors. Fold mountains form some of the world's most impressive terrain. They offer opportunities for business and pleasure. But they can be harsh and dangerous environments. Worldwide, the main activity in fold mountain regions is farming. Because of the steep terrain, thin soil and tough climate, livestock farming is the most common. How Hot Is the Earth's Core? How Did The Grand Canyon Form?